Runners, cheerers, and buccaneer(ers)! The next few weekends are going to be a doozy, with four out-of-state races in five weeks! 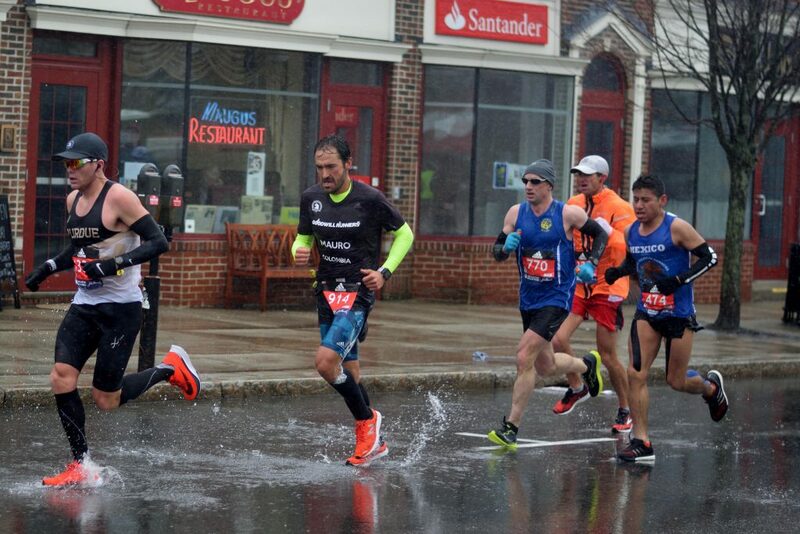 You’ve gotta love spring races. 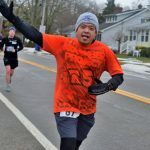 I’ve taken pictures at the Cherry Blossom 10M, Boston Marathon, and New Jersey Half+Marathon before. 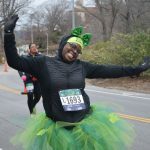 I ran the Love Run back in 2017, but have never spectated. 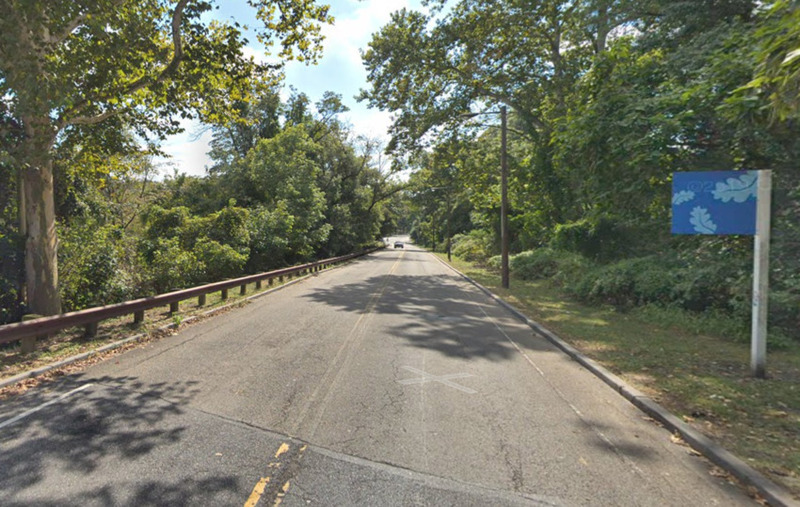 It’s a great race that is mostly flat, but there is one big hill leading up to Mile 8. That’s where I’ll be cheering of course! 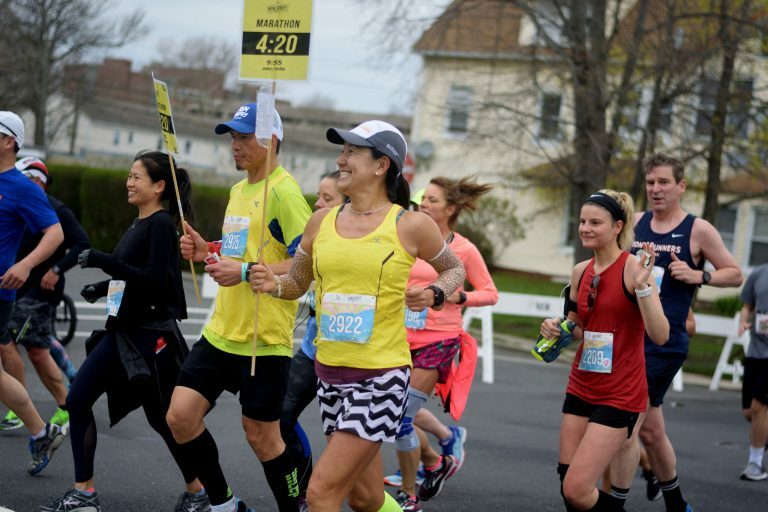 The Queens Marathon may be local, but its reach extends far beyond NYC. 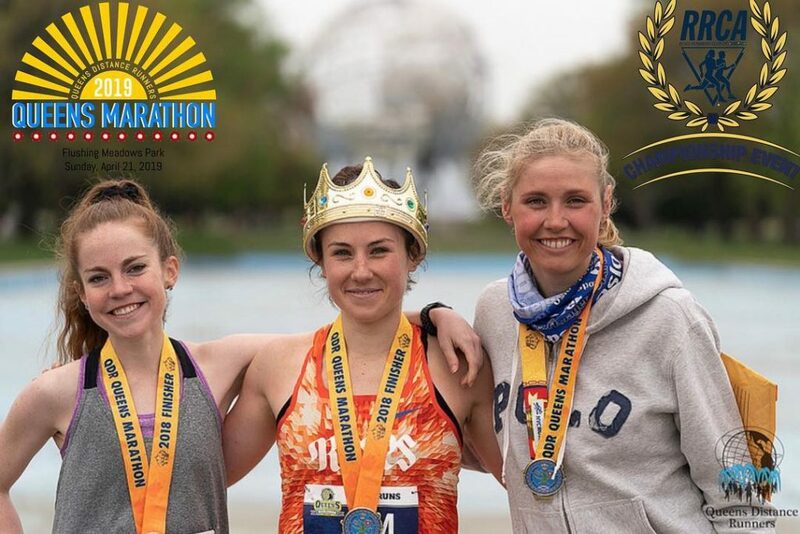 First, it has been designated by the Road Runners Club of America as the site of the New York State Marathon Championships. It’s bound to draw plenty of competitive runners from all over NYS. Second, Queens is the most ethnically diverse urban area in the world. 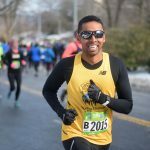 The Unisphere in Flushing Meadows Park plays a symbolic role in welcoming runners of every background, nationality, and walk of life to run 26.2 miles (or 42.2 kilometers, since we’re speaking to a global audience). The race even has a hashtag that plays on this international theme: #TheWorldIsWaiting. I’m so excited to cheer at this event!